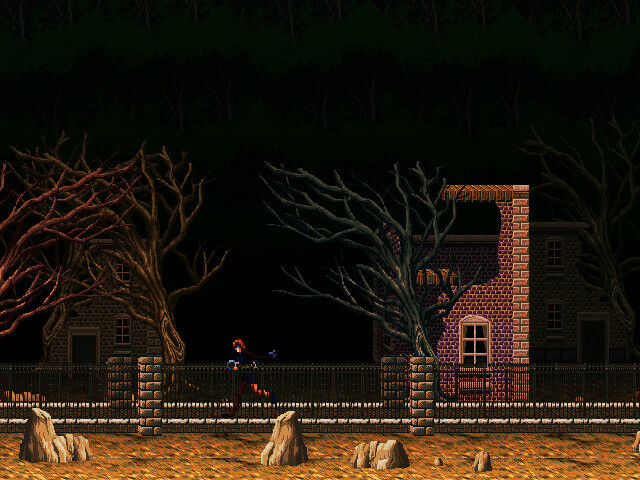 I’m working with Ezekiel Rage on a Castlevania style game called The Prophecy. I’m programing and they’re doing everything else. You can check out their blog post for some more details. I’ll post more about it as it get closer to completion. 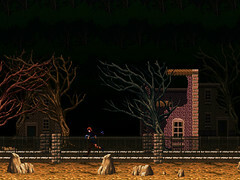 EDIT: I’m no longer working on this game but progress on it still continues.